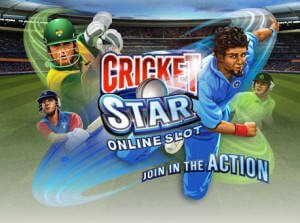 Of all the innovative and rewarding bonus features found on modern pokies, free spins are my favourite. 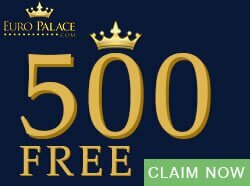 It is partly for this reason that I am such a big fan of Microgaming pokies, as most of their pokies offer generous amounts of free spins. What is more, many Microgaming pokies add additional bonus features such as expanding wilds, multipliers and rolling reels to free bonus rounds, creating chances for players to bag enormous wins. 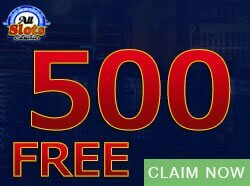 Below I have listed some of my favourite Microgaming pokies with great free bonus rounds. You can enjoy all of these poker machine games free on the site. Join Alan, Ian, Ellie and the rest of the gang when you revisit this classic tale of prehistoric monsters. Microgaming’s Jurassic Park is a 5 reel pokie that makes use of the 243 ways to win payline strategy. 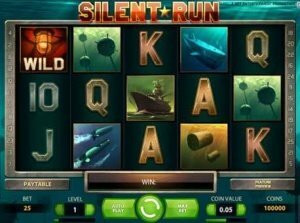 This immensely entertaining slot contains gripping scenes from the movie, a great soundtrack, wilds, scatters, multipliers and a free spins round. 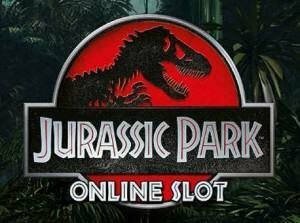 What makes this free bonus round so rewarding is that there are 5 unique free spins games that you can unlock, each based on a different dinosaur: Tyrannosaurus Rex, Triceratops, Velociraptor, Brachiosaurus and Dilophosaurus. Each round provides 12 free spins with an additional bonus feauture, which depends upon the dinosaur selected. The added bonus features include stacked wilds, running wilds, split wilds, generous multipliers and sticky wilds. There are many free slots with bonus spins, but few are as rewarding as the Jurassic Park pokie. Recently there has been a renewed interest in Norse mythology, in part caused by the success of Marvel’s Thor movie franchise and the hit TV series Vikings. As everyone who has played the iconic pokie will know, Thunderstruck 2 also draws inspiration from the gods of Valhalla. Thunderstruck 2 was one of the first pokies to include multiple free spins rounds that are unlocked as your progress through the game. Upon your first entry to the Great Hall of Spins you receive 10 free spins with a 5x multiplier at the hands of the beautiful Valkyrie, but as you return to the Great Hall more bonus spins rounds with different bonus features are unlocked. Along the way you encounter the mischievous Lokie, who bestows 15 free spins and magic wilds, and Odin, who grants 20 free spins as well as his wild raven feature. 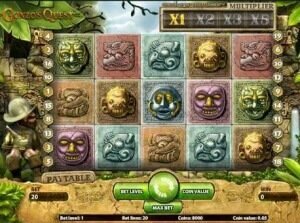 At the end of the road you meet Thor, who gives you 25 free spins, rolling reels and multipliers. 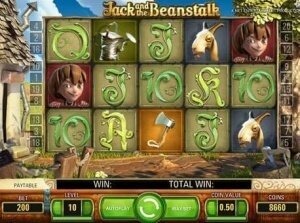 Fans of this cult classic are sure to enjoy Microgaming’s pokie tribute. 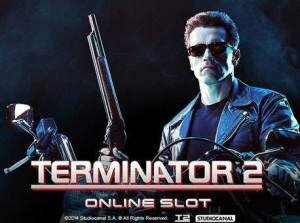 Terminator 2 is a 5 reel, 243 ways to win pokie that incorporates wilds, scatters, a free spins round and a fun T-800 bonus feature that comes into play when no wins are awarded. The bonus spins round is triggered when 3 or more scatters land on the reels. 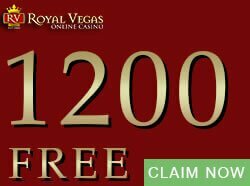 You receive 10 free spins, but what makes this bonus spins round noteworthy is that the payline structure changes from 243 ways to win to 1024 ways to win during the bonus game. In other words, your chances of forming wins are dramatically increased. 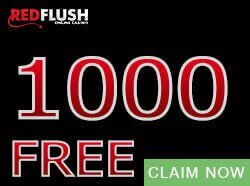 What is more, the free spins round comes into play quite often, because during the T-800 feature, which is activated randomly after non-winning spins, only a single scatter is needed to activate the free spins bonus game. 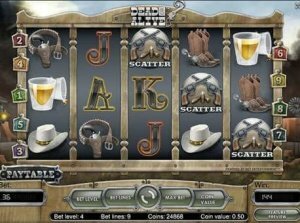 Loaded is another Microgaming pokie that offers a great free spins round. This 5 reel, 25 payline slot machine is inspired by the lavish lifestyles of hip-hop artists and it includes wilds, scatters and multipliers. 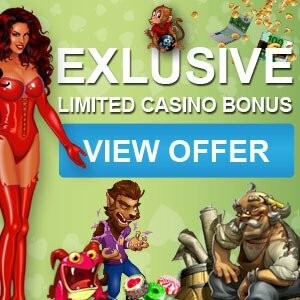 The free bonus round is activated when 3 or more scatters appear on the reels and once this happens you get to choose between 3 women, each offering a different type of free spins round: 24 free spins with a 2x multiplier, 16 free spins with a 3x multiplier or 12 free spins with a 4x multiplier. With such great bonus combinations, you really can’t go wrong. 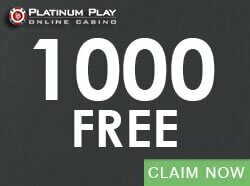 All of the above free slots with free spins are available for play on the site. 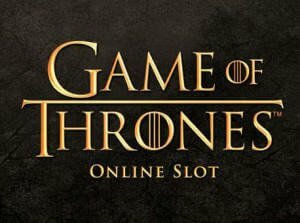 Try all of them and see which of the slot machine games with bonus spins you prefer before you play these at online casinos for real money.